Primary progressive multiple sclerosis (PPMS) affects as many as one in eight people living with multiple sclerosis. Of the various types of the disease, PPMS is considered the rarest. The most common form, known as relapsing-remitting MS (RRMS), is characterized by acute attacks followed by periods of remission where the disease doesn’t progress. When it does progress, a person is said to have secondary progressive (SPMS). PPMS, by contrast, is progressive from the start. A person diagnosed with PPMS does not have the typical flares or relapses associated with RRMS or SPMS. Instead, symptoms arise gradually and are not reversible. As with other forms of multiple sclerosis, the course of PPMS is highly variable, affecting each person differently. 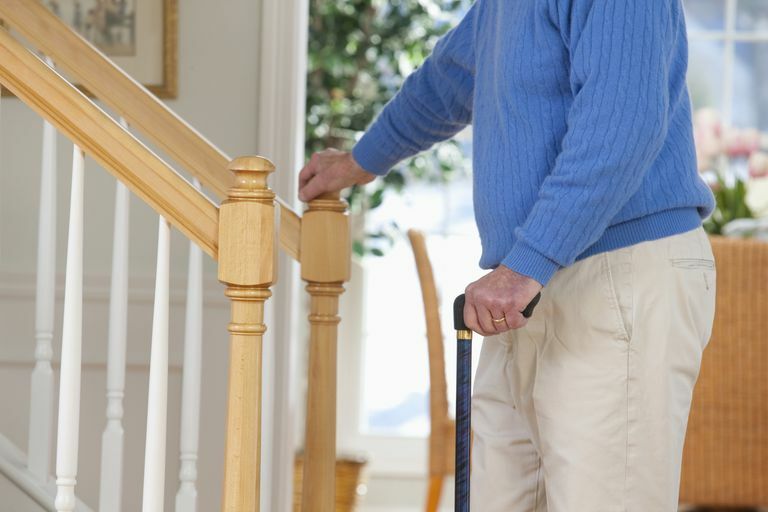 Some may become disabled within a few years whereas others remain stable for decades. When the spinal cord is affected by the disease, it can interfere with more than just movement. It can cause impairment of sexual, bladder, and bowel function. Fatigue is also common with this and all other forms of multiple sclerosis. Inflammation and neurodegeneration appear to be the main mechanisms underlying the cerebellar and spinal cord involvement in PPMS patients. Until recently, there were no drugs available to treat PPMS. Traditional disease-modifying drugs, like Rebif and Copaxone, work mainly by reducing inflammation associated with RRMS but have proven ineffective in treating the type of nerve degeneration seen in PPMS. Luckily, things have changed. We now have a drug known as Ocrevus (ocrelizumab) able to treat PPMS as well as relapsing forms of the disease. Approved by the U.S. Food and Drug Administration (FDA) in March 2017, Ocrevus is considered a huge game changer and will likely improve the lives of those living with this uncommon form of multiple sclerosis. Ohrbach, R.; Zhao, A.; Wang, Y. et al. "Comparison of Disease Activity in SPMS and PPMS in the Context of Multicenter Clinical Trials.” PLoS One. 2012; DOI 10.1371/journal.pone.0045409. U.S. Food and Drug Administration. "Ocrevus (ocrelizumab) Injection." Silver Spring, Maryland; March 28, 2017.